ZRX The Only Joy Amidst Shabby Crypto Markets - Coinfomania Coinfomania: Where blockchain and cryptos live. 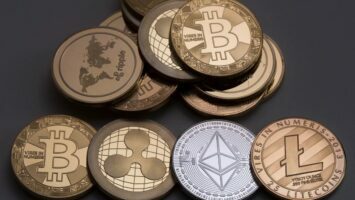 The crypto markets are finally recovering following Thursday’s sharp decline. 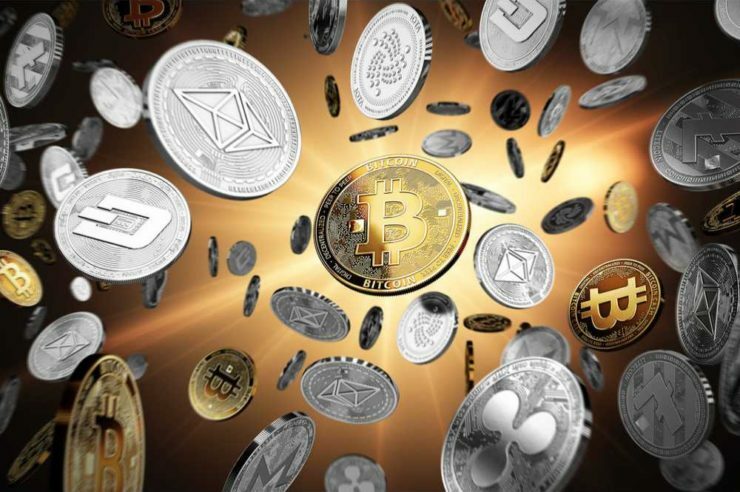 Many of the top cryptocurrencies are seeing only very short gains and losses, and the charts reveal that a positive price action is possible. Bitcoin prices seem to have stabilized on the day, falling within the periphery of $6230 and $6328 according to data from CMC. However, large spreads exist in the price of BTC across several exchanges. 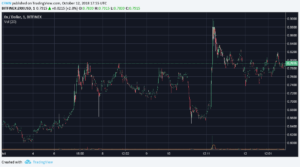 At press time, the BTC price was $6215 on Coinbase and $6324 on Bitfinex. Major altcoin Ethereum went down by double digits in market price yesterday. 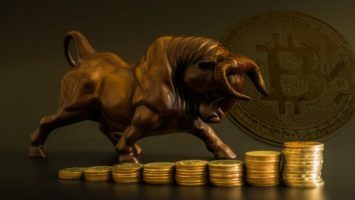 A long red candle took the coin below $190 during the massive sell-off, but it has regained a few dollars even though losses on the day is at – 2%. ETH value at press time was $198 while the market cap is back to $20 billion. In a bearish market, 3%+ gains for XRP means that it is the highest gainer among the top ten coins. The coin value at press time is $0.42 while the market cap is $3 billion shy of ETH’s. Aside from Litecoin and BTC which are seeing gains less than 1%, other coins (XLM, BCH, EOS, USDT, ADA, XMR) within the top ten are in a red state. 0x (ZRX) is the envy of other crypto tokens after a bullish breakout in the midst of market decline. We reported earlier that a surge in the token’s price was noticed after Coinbase announced that it will add three trading pairs of ZRX. It is the first time that the exchange is adding support for an ERC-20 token and this led to the rise of ZRX from $0.64 to $0.88. At press time, the token has shade some gains with the charts showing a $0.79 price. The total market cap of all cryptocurrencies at press time is $202 billion while BTC dominance is on a high 54% with a market cap of $109 billion.